Komatsu’s six company owned dealerships (Edward Ehrbar, Komatsu Equipment Company, Komatsu Northeast, Komatsu Southwest, Midlantic Machinery and Pine Bush Equipment) have entered into an arrangement for the sale and support of Bomag compaction, milling, paving and reclaiming/stabilizing equipment for roadbuilding and other construction markets. Bomag Americas Inc. and Komatsu America Corp. announced that Komatsu's six company-owned dealerships (Edward Ehrbar, Komatsu Equipment Company, Komatsu Northeast, Komatsu Southwest, Midlantic Machinery and Pine Bush Equipment) have entered into an arrangement for the sale and support of Bomag compaction, milling, paving and reclaiming/stabilizing equipment for roadbuilding and other construction markets. Starting in January 2019, the collaboration will bring together two companies with complementary products and a well-earned reputation as industry leaders. The new dealers will serve Bomag customers in the states of Connecticut (Fairfield County), Delaware, Maryland, Nevada, New Jersey, New Mexico, New York (southern), Texas (El Paso market), Utah and Wyoming. 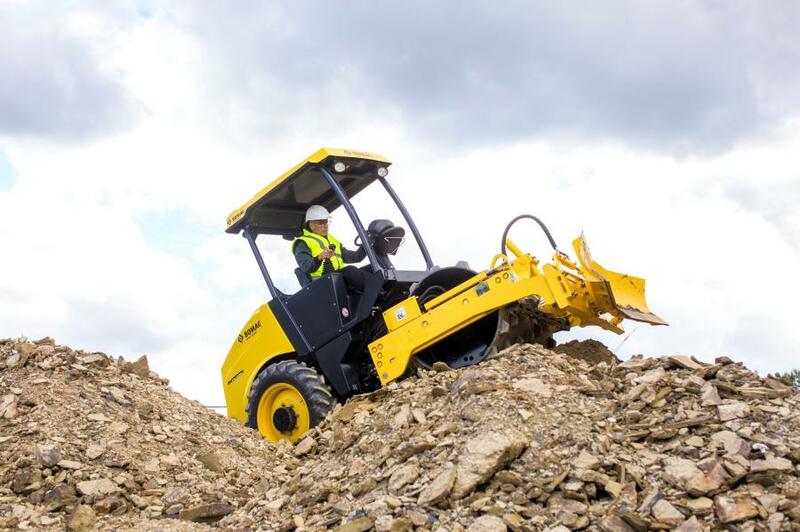 For customers of Ehrbar, Komatsu Equipment, Komatsu Northeast, Komatsu Southwest, Midlantic Machinery and Pine Bush Equipment, the collaboration with Bomag creates access to new, used and rental equipment, along with a commitment to spare parts, planned service maintenance and repairs. "We are pleased to announce this new relationship and are proud to welcome Komatsu's company-owned dealerships into the Bomag network. With Komatsu, there is no doubt Bomag has aligned itself with the preeminent leader in the construction sector. 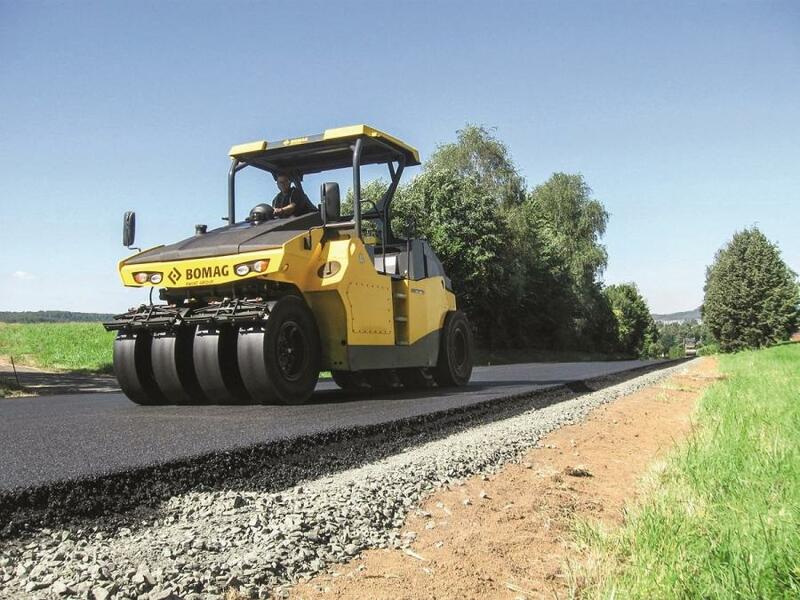 This collaboration will support our growth plans, enabling Bomag to expand its position in the roadbuilding sector even more rapidly," said Rob Mueckler, president of Bomag Americas. "To fulfill the growing customer demand for compaction, paving and milling applications, teaming up with Bomag and their large breadth of products for roadbuilding is just good business," said Tim Tripas, vice president and general manager, construction equipment, Komatsu America. "Our shared values and deep commitment to customer support, product innovation, technology and helping our customers thrive and grow, makes this an ideal fit."